Ultimately, working as a realtor is all about potential — It’s the belief that a bare piece of property can yield a warm home or a successful business, or that an empty home can become filled with family and life. A “For Sale” sign can be the first step towards better things, and with a little bit of experienced guidance, you can change your life for the better. Since 2010, my team and I have had the privilege to provide real estate services throughout Gwinnett, Cobb, DeKalb, Fulton, and Forsyth counties. If you’re buying, we’ll help you find the perfect home that fits into your budget. If you’re selling, we’ll take steps to help you get the maximum profit for your property with the minimum amount of time spent on the market. For many, the real estate industry can be confusing and filled with arcane terminology. Your job isn’t to be an expert. Instead, we’ll explain, at every step of the way, what’s happening and why it’s necessary. We also know that, during the buying and selling process, questions often need to be answered quickly. That’s why we make it a point to respond to inquiries rapidly and answer them with detailed and useful information. We also provide bilingual client services to Spanish speakers who might be interesting in buying or selling real-estate. If you’re more comfortable speaking Spanish, or have friends and family who struggle to speak English fluently, we’ll be more than happy to help them in every step of the way. 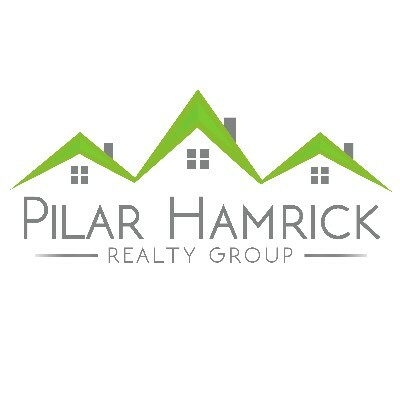 This is one service we’re proud to offer at Pilar Hamrick Realty Group — we want to help everybody under the sun with their real estate needs, and we’re happy to break the language barrier to do it! Ready to embrace your real estate potential? Have you been yearning to work with a real estate company who is trustworthy, hardworking, and easy to work with? Contact us online or by phone to get started today.